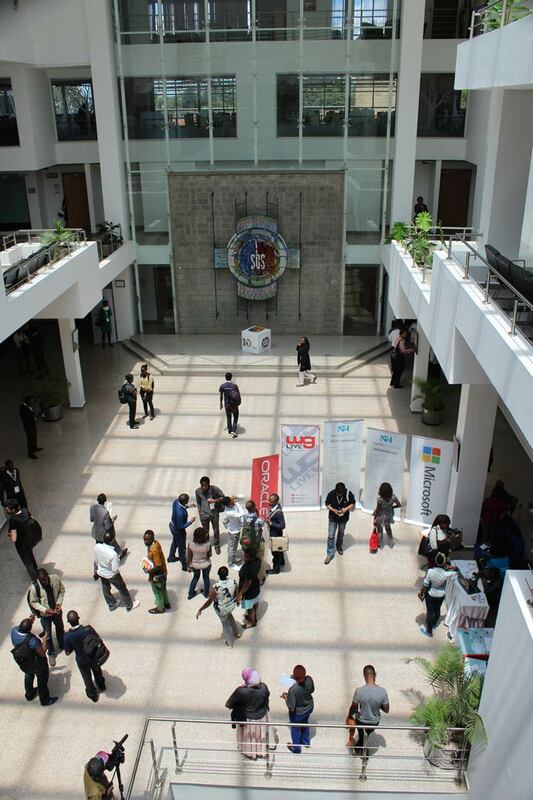 QUESTWORKS is a spin-off from Strathmore University. The founding team, who were then the University's Estates Department's employees, had just successfully completed the 233,577 Sq.Ft. 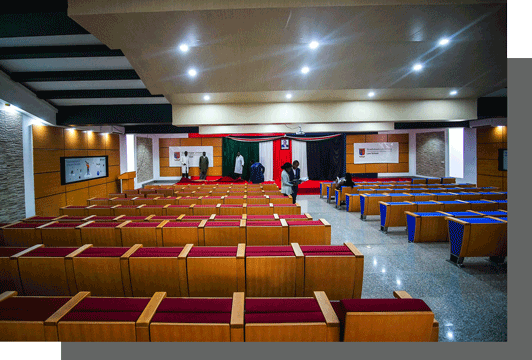 Strathmore University Phase III expansion project. 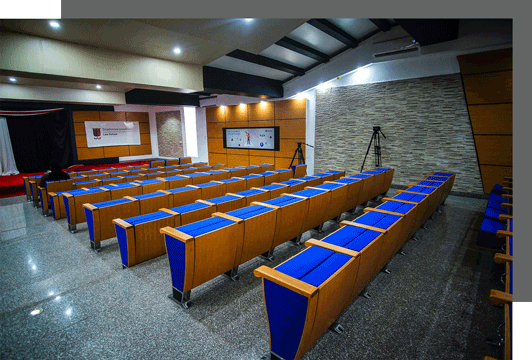 In a bid to retain all the exceptional technicians the project had nurtured, the directors of Questworks, under the leadership of Dr. Raúl Figueroa, resolved to set up a fit-out and project management company. Fast forward to 6 years later, Questworks is now a fully fledged design-build company. We are home to over 130 engineers, architects, risk analysts and construction technicians. 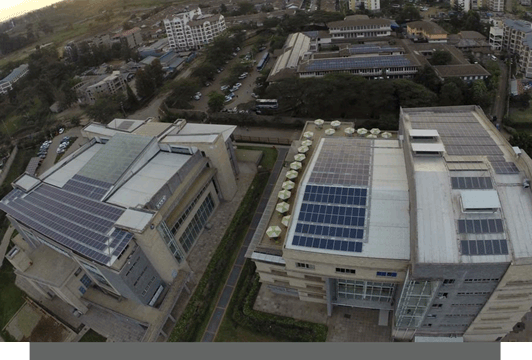 The company's projects have won prestigious awards such as the Presidential Green Building Award in 2012, the Private Sector Renewable Energy Award in 2015, the Most Improved in Green Banding Award and the Special Projects Delivery Award in 2018. 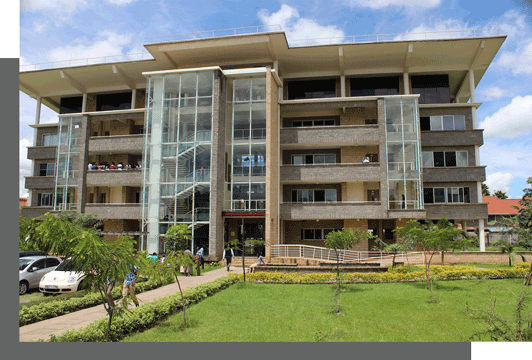 Questworks serves key players such as Siginon Group, Dyer & Blair and Strathmore University.